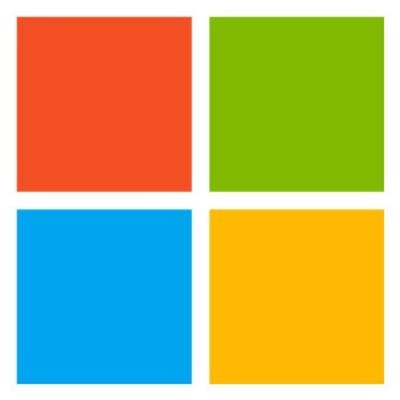 The IoT Security is a new group at Microsoft which is going to be responsible for building advanced security solutions to protect IoT services and devices at global scale on top of Azure. The team will build cloud-based IoT security solutions that give visibility and protection without impeding agility and helps them stay ahead of cyber threats as they evolve – defending the cloud services, the edge and the IoT devices. With us you will be designing and implementing a top notch security system that will monitor and protect millions of IoT devices, solutions and cloud services around the globe. You should have strong design, coding, debugging skills and in-depth knowledge of OOD. You should be a team player, motivated and self-driven. You should have the passion to tackle challenging and unknown areas and the ability to work in a fast-paced evolving environment. 5+ years of software development experience working on large scale production systems. Strong coding skills in Java/C#/C++, domain specific languages and/or functional languages. Strong technical expertise, understanding of algorithms, systems architecture and end-user experience. Ability to think out of the box to derive creative and innovative solutions. Expertise in component definition, design and feasibility.